173 people are reviewing quotes from Liquid right now! 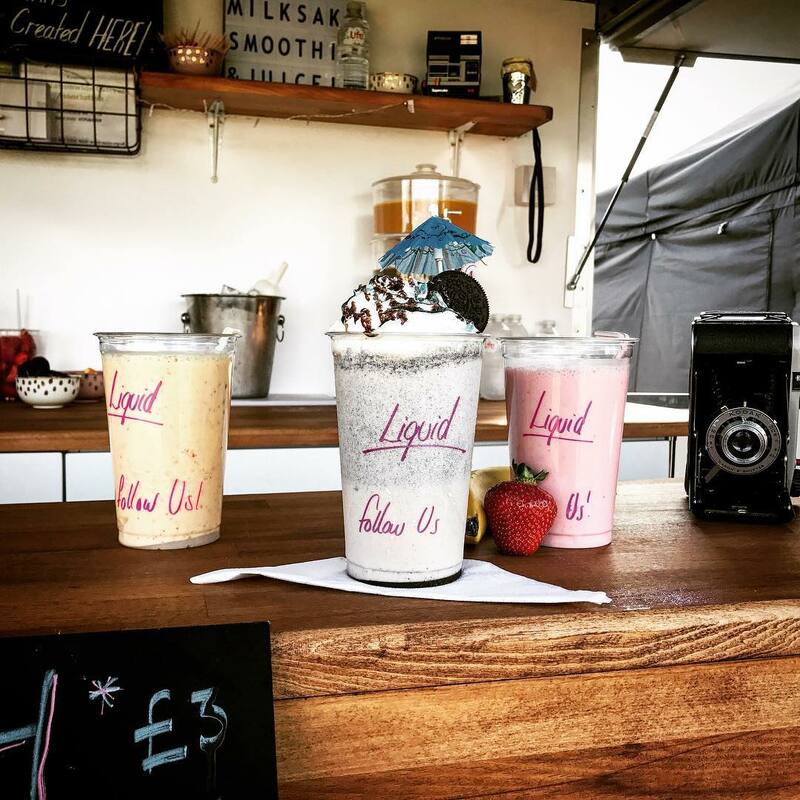 Liquid is all about creating personalised, fresh and unique drinks for all types of customers! 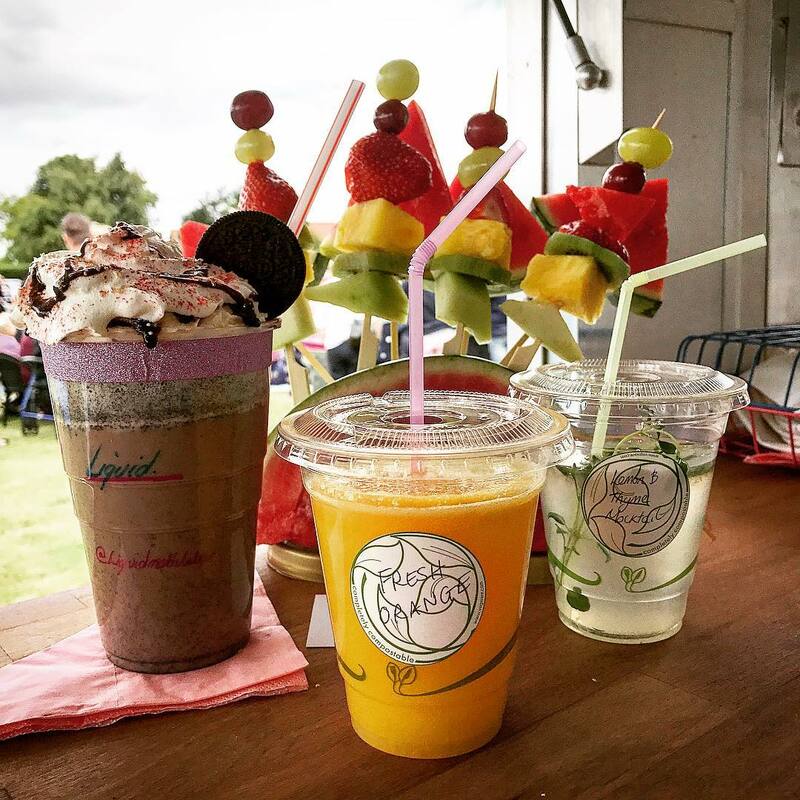 There is such a variety of drink combinations to choose from, no one will ever have any problems selecting either a smoothie, fresh juice or milkshake from their menu! They work around a 1950's retro theme which brings a fun element to both sides of the service. Seeing customers enjoying the drinks that the team create is the highlight of their work and is what they always work to achieve. The service is always effective, sociable and fun which makes the experience for guests a really enjoyable one. Their drinks menu has everything you could possibly want on it, see their sample menu below to get an idea of what they can whip up! 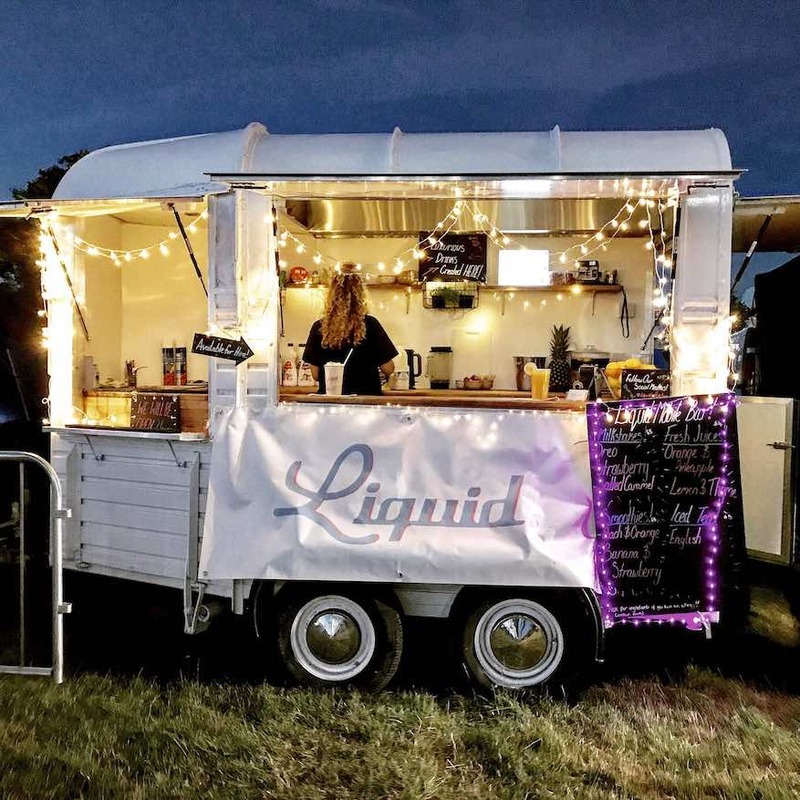 As well as unbelievably delicious cocktails, juices and milkshakes, Liquid have a really lovely trailer that they serve the drinks from which is sure to make any event a memorable one. See if they are available for your next event and book them right here on Feast It!